Quickly forms a thin, flexible bandage on the skin. 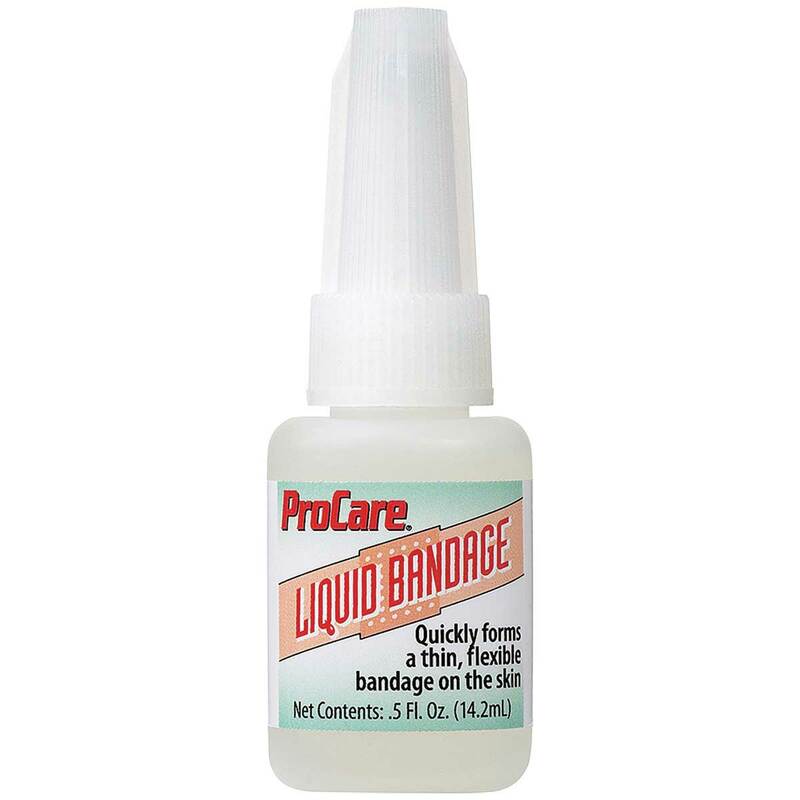 For use on minor cuts and abrasions only. Not for use on deep puncture wounds or infected areas. We've been using for years. It's great for minor cuts. It can take a little while to work if the cut is bleeding. Once it's dry no further treatment is needed. I keep 2 at my shop because it will dry up once it's been open.